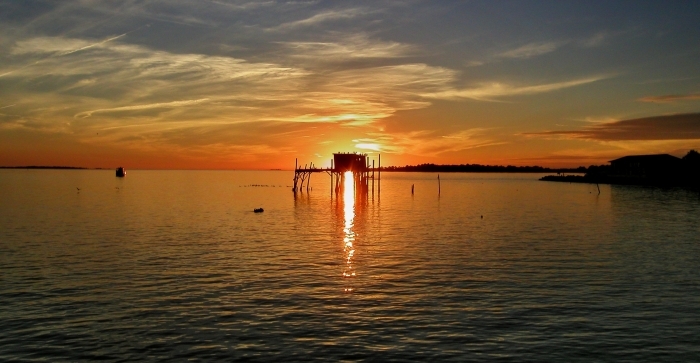 I came to Florida in 1948, and I have lived in Punta Gorda, Florida for over the past 30 years. From 1963 to 1985 I spent most of this time outside of Florida, living 3 years in West Africa and four years at the university in Virginia. In my early work years as an engineer, my career took me to most of the states throughout the East and Midwest before I relocated in 1985 to the southwest coast of Florida. 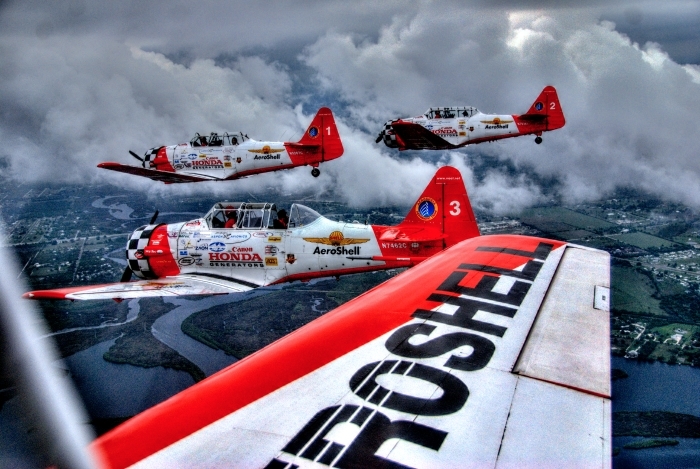 As a volunteer, in the late 1990s, I began working with the Florida International Air Show, one of the most attended annual events in the state of Florida. 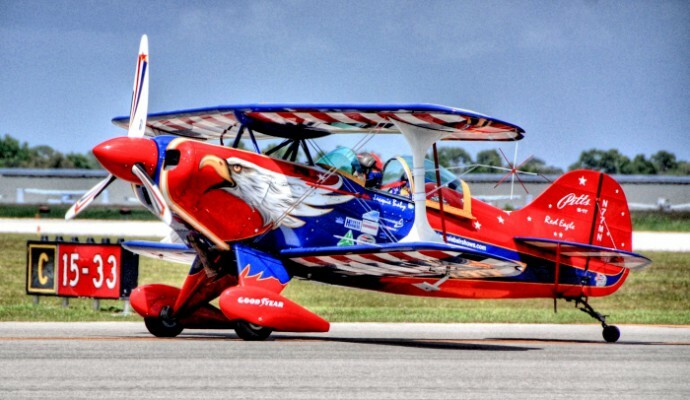 In 2013, USA Today recognized the Florida International Air Show as one of the 10 best air shows in the world. Do you use any special photo gear? My own personal cameras have been point-and-shoot cameras, and recently, I must admit, my cell-phone. It was back in 1997 that I started scanning pictures taken with film cameras and working with various software to improve the images. I realized that I could take pictures made with rather common cameras and with the aid of software, I could at times make something special out of the digital image. Over the past 18 plus years I have also had the privilege to work with many of the images captured by numerous professional and semi-professional photographers that have worked with some very impressive cameras and lenses. These were the press and other assigned professional photographers through the years working with the Florida International Air Show. 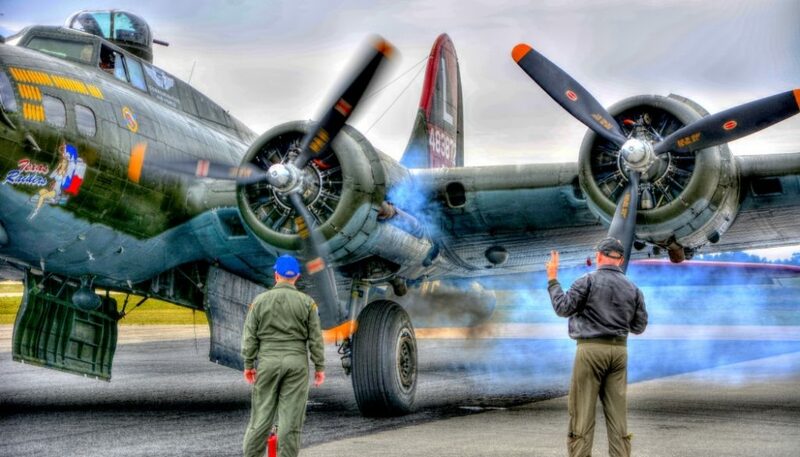 “Texas Raider at engine start” was taken by photographer Jim Allen with a Nikon D-7100 camera; I used the Quick Edits in Zoner to create over- and under-exposed images and enhanced each with clean-up; then under Create, I used HDR Tone Mapping, with the Contrast setting. Then touched up the results with Quick Edits. 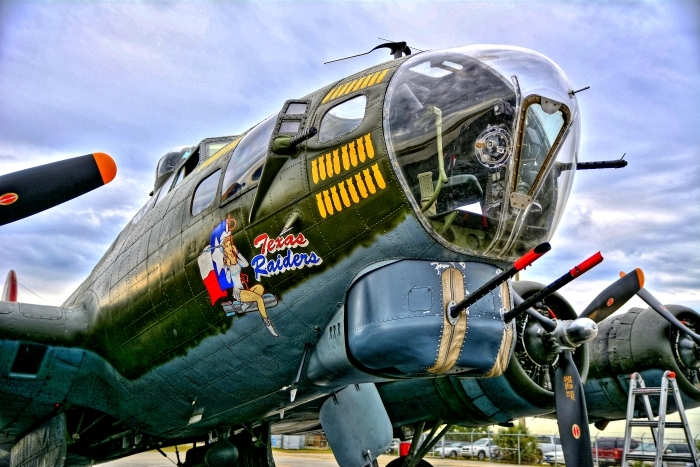 “Texas Raider nose-art” was taken by photographer Jim Allen with a Nikon D-7100 camera; I used the Quick Edits in Zoner to create over- and under-exposed images and enhanced each with clean-up; then under Create, I used HDR Tone Mapping, with the Brightness setting. Then touched up the results with Quick Edits and the cloning stamp. How long have you been using Zoner Photo Studio? I needed a software package that encompassed a wide variety of effects yet was rather intuitive to employ. I started working with Zoner Photo Studio 11 Pro in 2008 or 2009. I found what I required in this easy to use software package. Over the span of years I was with the Air Show I saw the photography industry go from film to digital imagery. For many of the years I was with the Florida International Air Show I created and maintained the website, created the program covers, ads for the magazines and newspapers and even some promotional images for the Air Show and for some of the performers. Each year on the website I would highlight two photographers and many of their photos from the past Air Show. It was working with the website and the AirShow photographers that I found I needed something more than the software I had been using. I first started using Zoner Photo Studio 11 Pro, working to improve and enhance the digital images for display on the website. 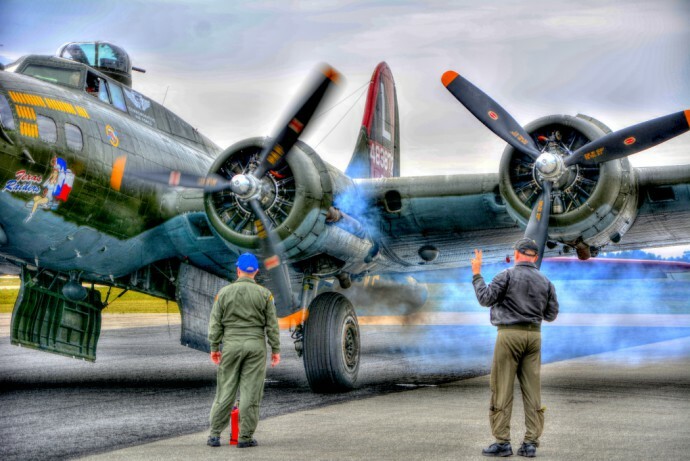 Quickly I began to use ZPS on the images for the magazines and program covers, the Ai rShow posters, and the many framed presentation photos handed out by the Board of Directors of the Air Show to many of the flight teams and invited dignitaries to the Air Show. I am now using Zoner Photo Studio 15 Pro. What are some of your favorite things to photograph and why? My three years in Africa taught me that one quickly adjusts to one’s surroundings and what is unique, unusual, or interesting one day quickly becomes normal and un-noticed. Largely because of this experience, I began carrying a pocket camera early in my work career. Always having a camera with me, I enjoyed catching that unexpected or unplanned shot—the one you got because you had your camera, not just wishing you had it with you. It was back in 1997 that I started scanning pictures taken with film cameras and working with various software to improve the images. I realized that I could take pictures made with rather common cameras and sometimes make something special out of the digital image. My favorite things to catch with a camera lens are the unexpected or the un-planned, something unusual; I’m always looking for that wow moment. The other side of the photo process that I really enjoy is taking common images, whether from a point-and-shoot camera or from a professional setup, and making something really special out of the image. It does not matter what the camera and lens are. It is my experience that software can always improve an image; some results are just plain spectacular. How are you educating yourself today to get better and better photos? When working with software, in some cases trial and error is okay, but why always re-invent the wheel? If I am working on a specific project with a specific image, I’ll try to search on-line and see how others have approached a similar situation. I try to use what I find this way through on-line searching and then work in some trial and error to see if I can tailor the process better to suit my needs, and I always make sure to take notes. For me, this process has always worked best. When you are out shooting, how much of what you capture is instinctual versus planned? What I have learned from working with many of the various Air Show photographers and news photographers over the years is that capturing moments in time using any camera requires many time-learned skills. The skills required are great concentration, a lot of practice and great timing, along with a little luck. 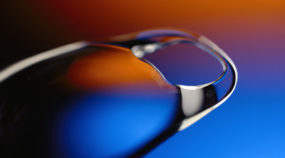 Capturing that perfect shot may take even more: an intuitive eye. You could get ten people to be at an event in the same place and ask each of them to capture the same moment by camera at the same time, and you would end up with ten different views of the same moment in time. No two images would be alike, and some images would not even resemble the event captured by others. When capturing that particular moment, make sure that you capture all of the moment. Leave some border around your image so that software can properly work on your image, to realign or rotate it if necessary for the best picture balance. “Jacquie Baby” was also taken by photographer Jim Allen, with a Nikon D-7000 camera; in Zoner I used the Quick Edits to create over- and under-exposed images and enhanced each with clean-up; then under Create, I used the HDR Tone Mapping, with the Contrast setting. Then touched up the results with Quick Edits and the cloning stamp. “Panchito nose-art” was taken by photographer Jim Allen with a Nikon D-7000 camera; I used the Quick Edits in Zoner to create over- and under-exposed images and enhanced each with clean-up; then under Create, I used HDR Tone Mapping, with the Brightness setting. Then touched up the results with Quick Edits. It seems you like the HDR feature the most. But what other features in Zoner Photo Studio do you find most useful? 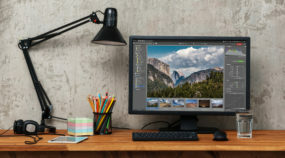 Some subjects tend to lend themselves to High Dynamic Range, or HDR, imaging extremely well and almost jump off the page when viewed. 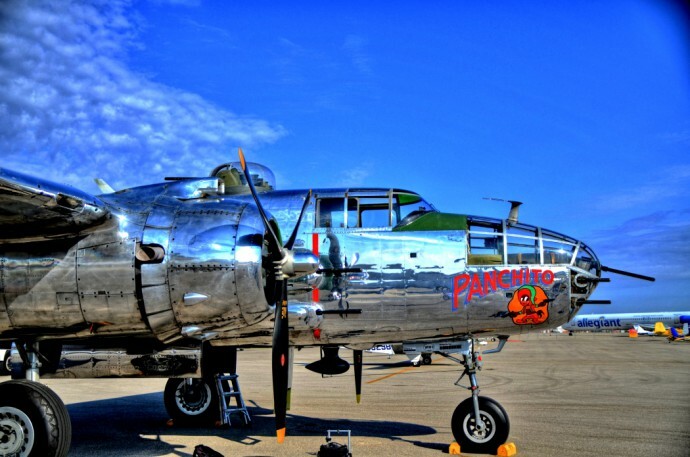 I have found that the bright contrasting colors, the contoured shape, and the intricacies of many of the performers’ airplanes as well as the shiny bright polished skin of an old war-bird lends itself well to this kind of imaging. But I must say that over the years I have used virtually every feature of Zoner Photo Studio. The two features I use the most are Quick Edits and Quick Filters, followed by the Clone stamp, the Lasso tool, and the various brushes. 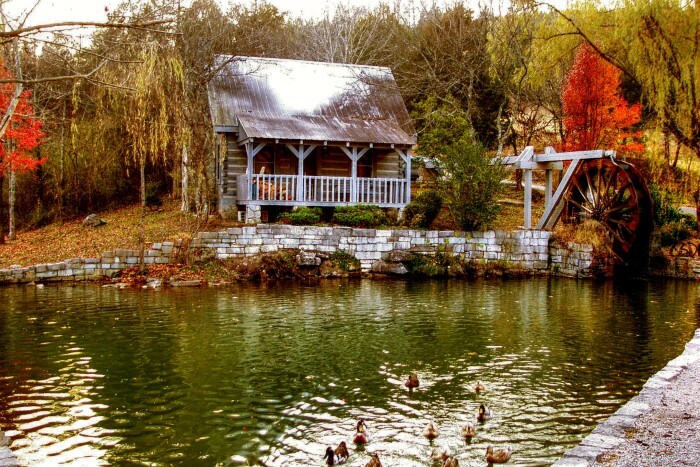 Now, two of the images that I have included here are “Thanksgiving Cabin” and “Honeymoon Cottage.” Both are images I took with point-and-shoot digital cameras. On both of these images I used predominately Quick Edits and Quick Filters to bring to life rather flat and plain images. I took “Honeymoon Cottage” with a point-and-shoot Olympus C 40Z; 4.2 mpix camera; used Quick Edits to create over and under exposure images and enhanced with clean-up; used HDR exposure blending. I took “Helen & Thanksgiving Cabin” with a point-and-shoot Kodak DC-4800 Z; 3 mpix camera; used Quick Edits to enhance both images. One of the many functions that I provided the Air Show was to create layout drawings of the Air Show grounds on the airport property, showing where all of the planes would park and the various chalet areas, amusement areas, seating areas, and the concession areas. I would do this with aerial images of the property. Distances for layout purposes were extremely critical so I then would use the Zoner Morphing Mesh tool to adjust the photo to correct the imperfections in the original image and bring all known points into correct alignment. I mentioned earlier how I often find myself using the camera on my cell phone. If I find an image worthy of leaving the cell phone for use in some of my work, I always first use Zoner’s Android App that I keep on my phone to clean it and freshen it up before sending it to the desktop. 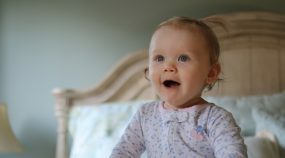 Why would you recommend Zoner Photo Studio to other photographers? I do not think that it is so much a matter of why, but how. For the years I have been using ZPS software, after the close of an Air Show for that year, I would always go to work on certain select images from the various photographers. I would then email them a sampling of the results I was getting from their own original image. The photographer would invariably ask me what software I was employing to get such great results, and I would reply: Zoner Photo Studio. “AeroShell” was taken by photographer Jim Allen flying in one of the Air Show planes with a Nikon D-80 camera; I used the Quick Edits in Zoner to create over- and under-exposed images and enhanced each with clean-up; then under Create, I used the HDR Tone Mapping, with the Brightness setting. Then touched up the results with Quick Edits.